Hobart is a great place to visit, but yields up surprisingly few free treats for tourists. Sure, if you're a local you can get into the world-class edgy museum MONA for free, but you have to have a postcode beginning with a 7. If you travel to Hobart during a festival like the Cygnet Folk Festival, Dark MOFO or the Festival of Voices, you'll get a few freebies, but what about if you're travelling down south when, well, nothing is on and nothing is happening? Luckily, if you dig a little below the surface, there are actually quite a few things to do for free in Hobart – and they're just as fun for locals and they are for tourists. Here are the top 10. 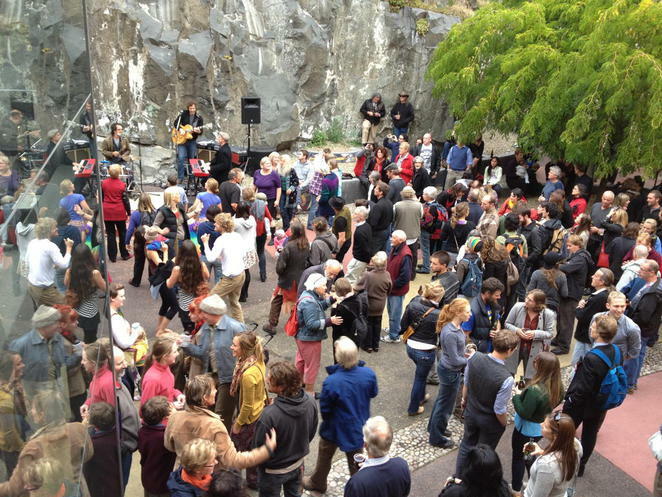 The top free thing to do in Hobart? It would have to be Rektango. This is an amazingly cool event that's held – free – every Friday night between 5.30-7.30pm in The Courtyard at Salamanca. It's a family-friendly event, so you can bring your kids, but it's also uber hipster and alternative too. Basically Rektango is about getting your funk on to a local live band – but don't expect any trashy 80s pub cover bands here. It's all about the funk, soul, reggae and blues. Rektango. Image from Salamanca Arts Centre website. This might seem like an obvious choice – the local museum. But TMAG is really pretty good and you'll find out a lot about Hobart and Tasmania here. It's recently renovated and you'll have a fascinating day learning about Tasmanian Aborigines, the thylacine (Tasmanian tiger) and modern Tassie history. The colonial art collection is very impressive, and there are free guided tours to help you get the most out of it. 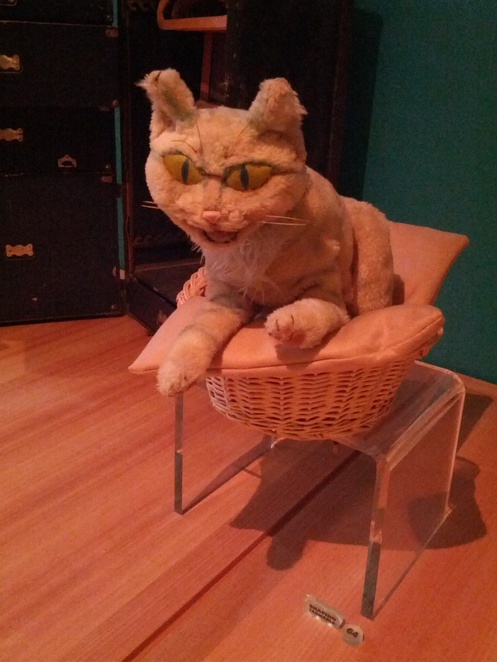 Computer Cat, the star of Tasmanian TV show Hunter, now living at TMAG. You'll need to sign up for the Federal Rewards club first, but it's a pretty simple process and doesn't cost anything. Then, bam! Free movies every week. They're on every Tuesday at 2pm and 7.30pm in the Showroom, and you'll see a mixture of brand new and recent-ish releases. Visiting Mount Wellington is a great idea in any weather. In the winter, you might be lucky and get some snow and spend the day building snowmen. In the summer, you'll get an absolutely incredible view across Hobart. 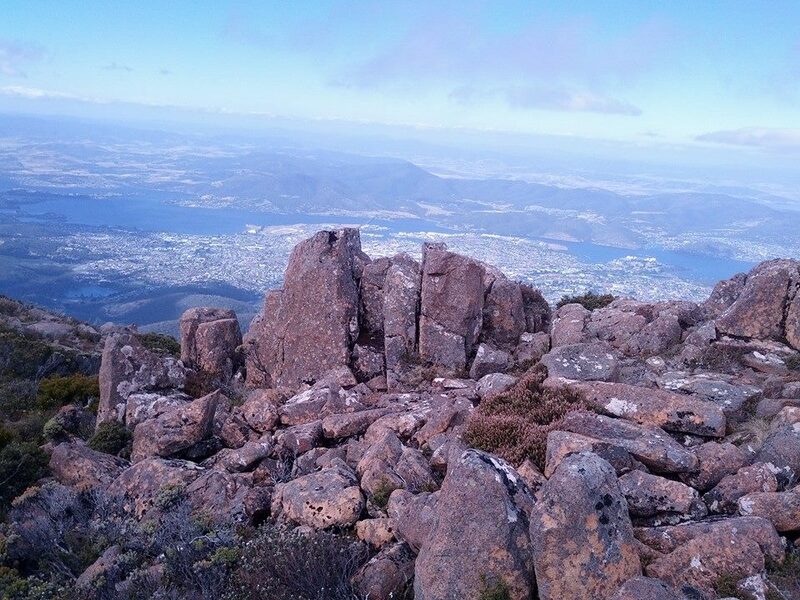 Aside from the view, the actual geology of Mount Wellington is stunning too. Lululemon hosts free community classes in every city they're based in, and Hobart is no exception. However, sometimes these guys do some exceptionally cool events – like free yoga under the full moon at a local beach. Free community classes are held every Tuesday night and Sunday morning. If you're feeling energetic, have a wander along the Pipeline Track. The walk begins at the car park at the corner of Chimney Pot Hill Road and Huon Road. Annie Falls is a gentle, 60-minute return walk, or go for a more strenuous 30-minute return walk to Fern Tree. You'll get views of the Waterworks Reserve and the Derwent River, and you'll stumble across some early stonework from the colonial era as well as find some nice picnic spots. The truth is that Salamanca Market is not a cheap place – many of the wares are beautiful and artisan, and come with a matching price tag. But it's well worth strolling through Salamanca and sampling the wares as you go. You can't miss Sweet-As – it's bright pink and has staff dressed all up in candy colour – and they have delicious samples on offer. Sweet n' Sour Confectionary is another. And you'll find loads more as you wander about. This is a great trail to walk, as you'll also get to enjoy the great views from the Mount Nelson Signal Station before and after your trek. Make your way from the signal station at the very end of Nelson Road in Mount Nelson, and head down a steep track along Cartwright Creek to Taroona. There's also the nearby Truganini Memorial – honouring Tasmania's last full-blooded Aborigine as well as the Tasmanian Aboriginal people and their descendants.